Rogue 5 Media, Inc. is owned and operated by Ryan Chackel. 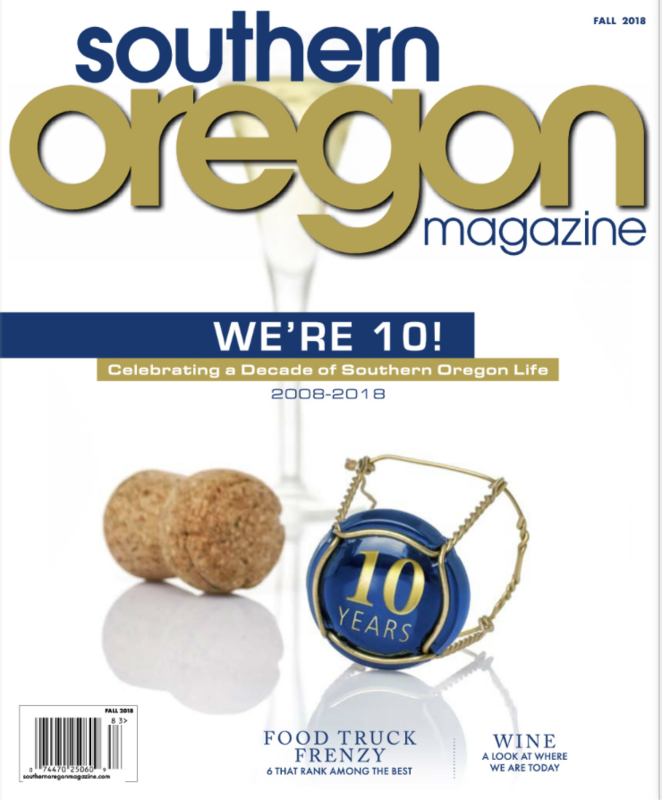 Currently Rogue 5 Media owns and operates six magazines; Southern Oregon Magazine, Oregon Golf & Travel Guide, Golfing Nevada Magazine, Golfing Palm Springs Magazine, Golfing Southern California Magazine and Las Vegas Golf and Leisure Magazine. Rogue 5 Media also specializes in custom print projects for events and companies. 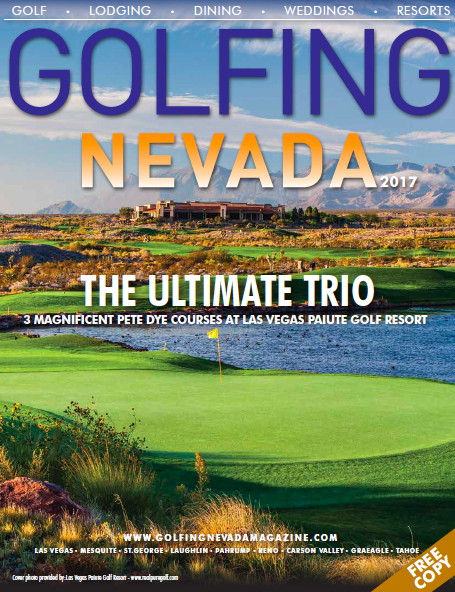 The PGA Tour’s Shriners Hospitals for Children Open in Las Vegas has contracted Rogue 5 Media to produce and distribute its 80 page program since 2013. Outside of the print world, Rogue 5 operates three of the largest golf and culinary events on the west coast; The Ghost Tree Invitational in Bend, OR, The Southern Oregon Classic in Medford, OR and the Lake Las Vegas Classic in Las Vegas, NV.